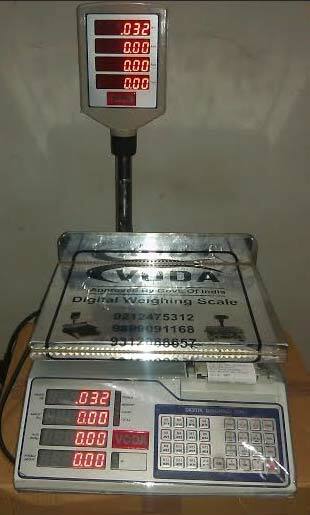 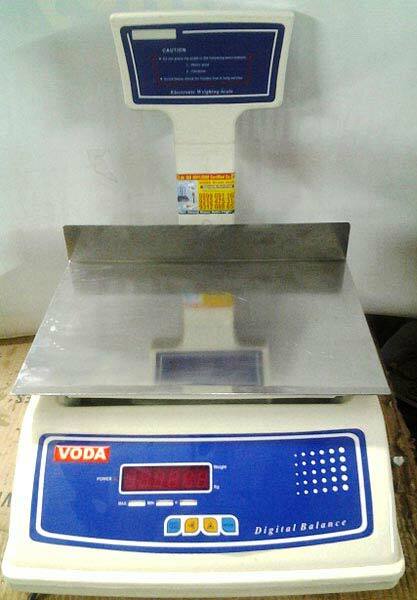 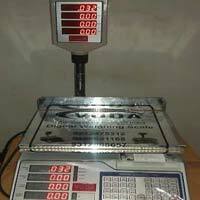 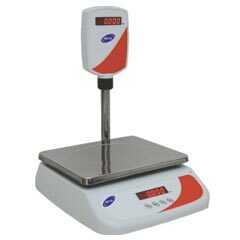 We are into the business of manufacturing, exporting and supplying a wide variety of Table Top Weighing Scale. 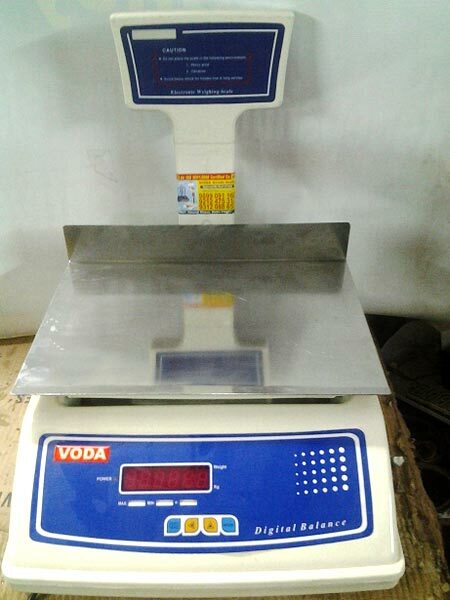 Our highly efficient Table Top Weighing Scale features precision load cell, bright LED display, aluminium die cast base plate (sturdy model), four selectable response time, selectable auto zero tracking, full capacity tare function, auto calibration facility with standard weights and rechargeable SMF battery backup. 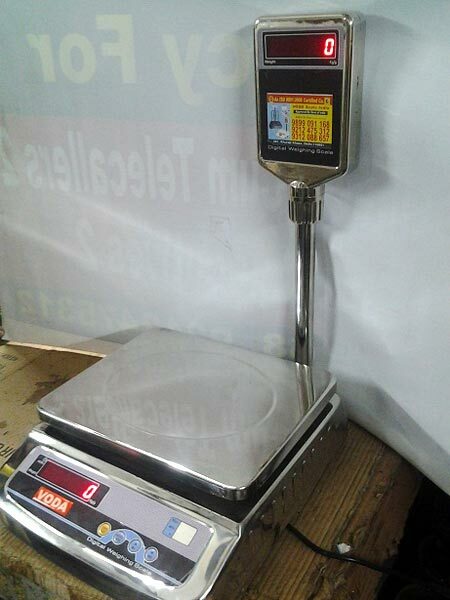 Table Top Weighing Scale that we offer is widely in demand by the clients owing to its accuracy of results.